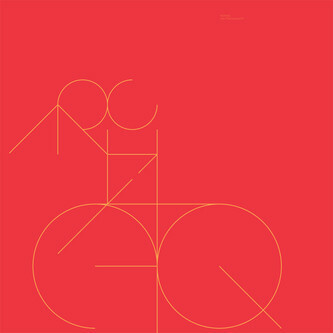 Architeq and Tirk have one final fling for 2010, peppered with revisions from Dan Lissvik and Mr Beatnik. The former flips 'Odyssey' into a beach-ready slap-bass strutter, while the latter reworks the title track into a stoned electrodub shuffle. Architeq's original stitches up fonky rhodes and dubbed out melodica in his frayed and freaky slowdisco style while 'Halloween Acid' sounds like Luke Vibert on valium. Recommended.